Judith Aston is widely recognized as a pioneer in the art and science of kinetics for her discovery of the Aston® Paradigm and consequent development of the many forms of movement training, bodyworks, fitness programs and ergonomics of Aston® Kinetics. Her acute ability to "see" the body in stillness and motion and to train others to see, move and exercise, established her discipline of bodywork and movement training that is known as Aston Kinetics. She created and developed Aston Kinetics as an educational system of movement and bodywork that aims to treat a person’s physical body as something that is unique to them. Rather than to enforce physical symmetry, Aston Kinetics seeks to recognize the asymmetries that are natural to a person’s body. 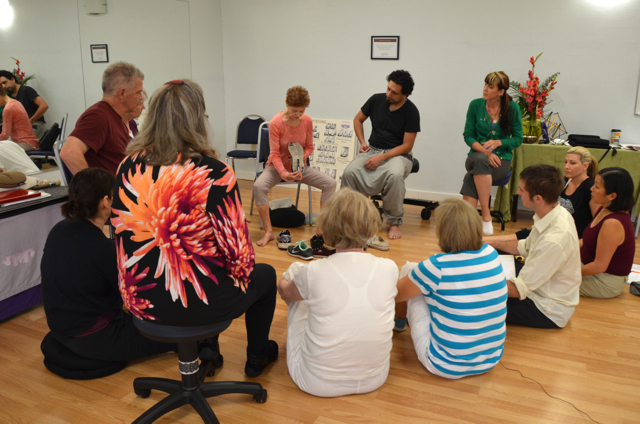 Aston Kinetics is a holistic approach and works to ensure that the entire body is in sync with itself. Early in her career, from 1963 to 1972, Aston taught movement, physical education, and dance for performing artists and athletes at Long Beach Community College. In 1968, at the request of Dr. Ida Rolf, she developed the movement education program for Rolfing SI and taught this program until 1977. Judith has been honored by the Association of Humanistic Psychology for her work as a somatic pioneer, 2006 National Office of Aging - Best Practices in Health Promotion Award, 2008 AMTA President’s Award for Distinguished Service, and was inducted into the Massage Therapy Hall of Fame at the World Massage Festival in 2011. She was also included in a documentary by Emilie Conrad for the Moving Legends: Individuals who have created somatic systems beginning as dancers. She is particularly proud of her charter membership in the Nevada Inventor’s Association. Vibrant testimony to her theories, Judith is actively engaged in all aspects of her enterprises. She is the author of Moving Beyond Posture: In Your Body On The Earth, Aston Postural Assessment Workbook, and Aston's Walking the New Body video. Her work is also featured in Dynamic Body by Erik Dalton. Judith divides her time between presenting and teaching bodywork, fitness, performance, and movement workshops. 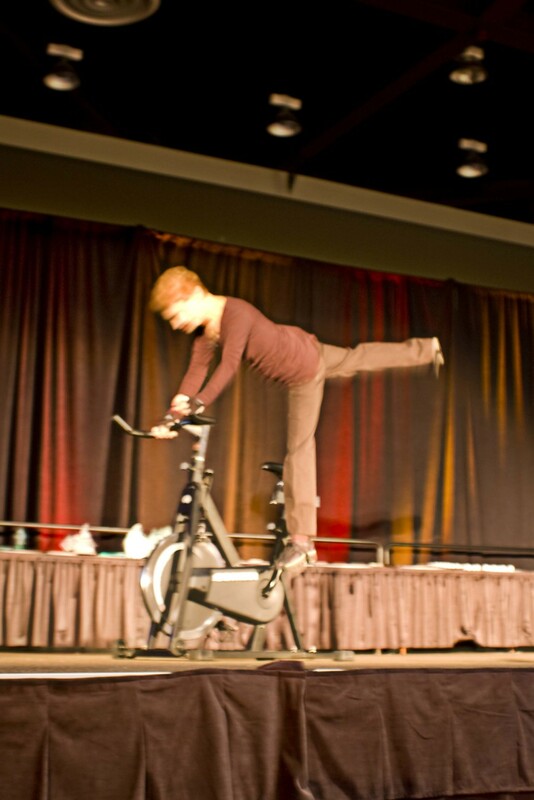 She leads many Aston Kinetics training and certification courses, as well as speaking at professional conferences. She devotes a portion of her time to work on her ergonomic product designs and re-envisioning how products can work optimally for the body in various environments. Judith lives with her husband Brian Linderoth in Lake Tahoe, Nevada, the headquarters for Aston Kinetics, and part time in Hawaii.